PARIS LE BOURGET, FRANCE--(Marketwired - June 20, 2017) - (NYSE:CAE)(TSX:CAE) - CAE releases today at the 2017 International Paris Air Show its first CAE Airline Pilot Demand Outlook, providing the airline industry with key insights on the future need for professional pilots in commercial aviation. 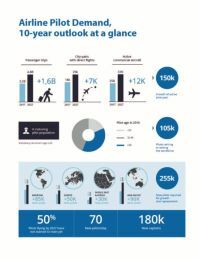 The 10-year view builds on key drivers, variables and trends and addresses airline pilot needs around the world. 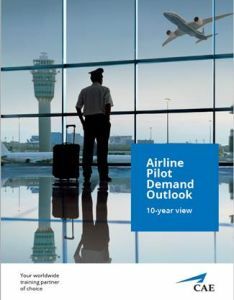 CAE Airline Pilot Demand Outlook.